From the heart of the Malvern Hills in rural Worcestershire, Friday Beer brings you a range of bottle-conditioned ales. From Elgar, to radar, to C S Lewis, Malvern has long been associated with excellence, and we strive to continue this tradition, with a relentless focus on quality, flavour and careful design that draws its inspiration from the Malvern Hills Area of Natural Beauty. Here, you can find more information about Friday Beer, the people behind it, and you can even purchase some through our online shop. 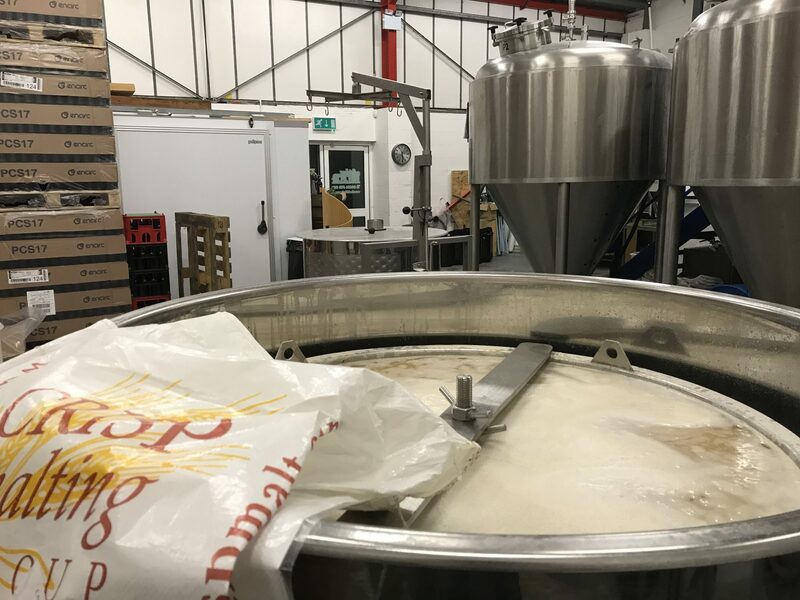 Whether you like tasty golden ale or classic bitter with a modern hint, a mild easy drinking beer or a creamy complex stout we are confident we have a beer you will find irresistible. Our range of beers has been carefully crafted through experimentation and systematic tasting and we are confident we can serve a beer to satisfy you whatever your preference! For more information please click here to get in touch. When you have tried the beers please let us know what you think – your response is important to us as it will help to shape our future beer range.